hd00:24Aerial video above tropical forest in a sunny day, above a river. 4k00:11Flying over lush Brazilian rainforest near Iguazu Falls on the border of Brazil and Argentina, 4K aerial footage. 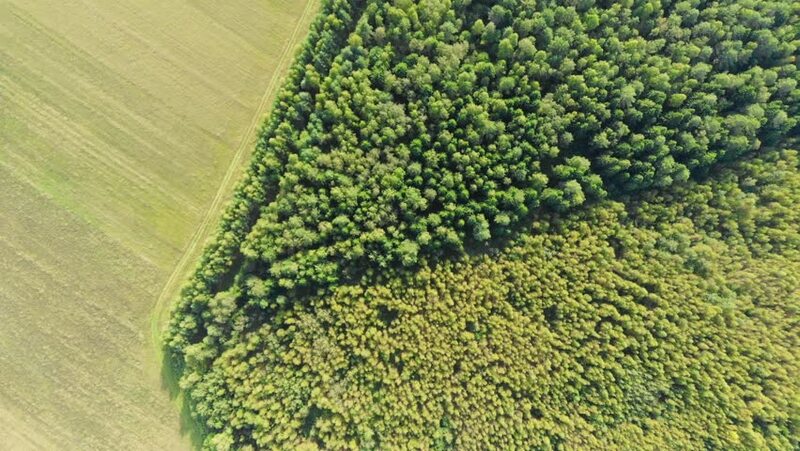 hd00:43Aerial drone panorama of a beautiful forest in Middle of Europe, Hungary.